NSI Holdings LTD offers a comprehensive suite of traditional dating services making them simple, accessible and exciting foreveryone. We provide better, simpler, and easier to use web and mobile products and services for mass and niche audiences that makea significant impact on the way people find dates and love nowadays. We inspire people to make a world a more loving place giving them access to new and interesting ways to meet people, socialize, date and fall in love basing on their interests and preferences. 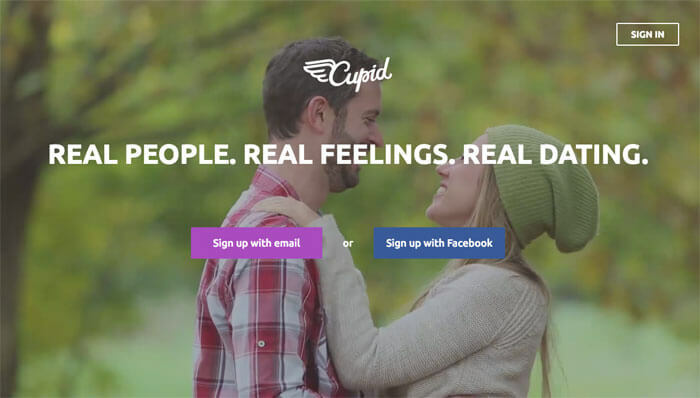 Cupid.com is a dating site that becomes a choice of the heart for millions of singles who are looking for love. This is the online spot where people can find romantic connections and turn them into lasting and meaningful relationships. A loving atmosphere of the site, a friendly community of singles with the same dating goals and interests, plenty of fun activities and useful website tools - everything is favorable to enjoy online dating on the deepest level possible and let love come into people’s life naturally. 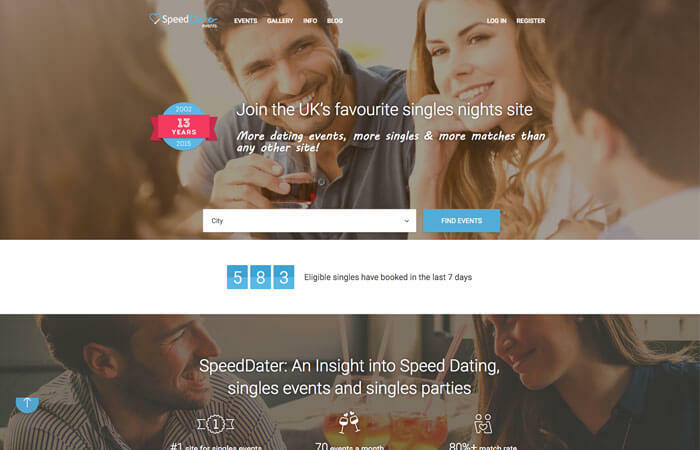 Speed Dater is the UK leader in organizing speed dating events for singles. Speed dating has become a very popular way of meeting new people, finding life partners, making friends and having fun. It's ideal for people who are leading speedy and busy lives and do not have much time in pursuing love and romance. We are running a series of speed dating events which hope to provide you with an excellent chance to meet like-minded singles in an intimate and relaxed atmosphere. These events are great for those who want to meet single men and women in a natural way. Serenconter.com is a bright, exciting venue for French singles of all ages to break the ice, find dates, and build lasting relationships. 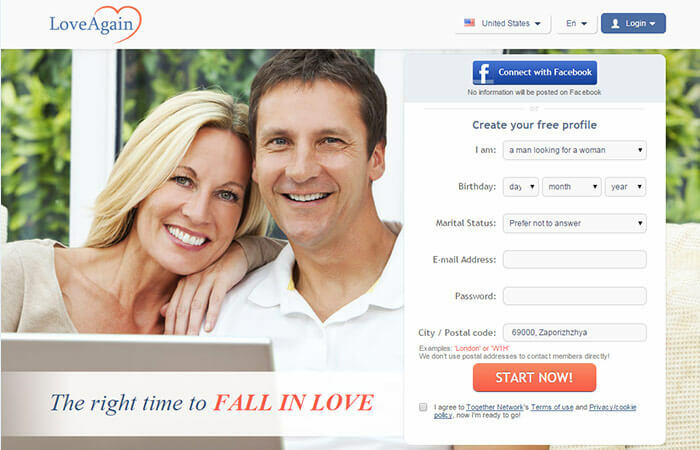 Unlike the matrimonial agencies that monetize their services from registration, this dating site offers a 100% Free registration. From thousands of singles' personals to a whole range of entertaining features, there is always much to see and to do at this dating site. Serencontrer.com is a serious online dating service that guides and accompanies singles step by step so they can calmly meet new people and experience love. GirlsDateForFree is a perfect platform to start successful dating. More and more singles join this website to meet that special someone to love and with whom to enjoy life. Women get to date 100% FREE on this online dating website while our male members make the most of the freedom to choose their ideal women among a great deal of females. On GirlsDateForFree members can approach matches they like by messaging them, winking and adding them to a friend list or by starting a chat in chat rooms. 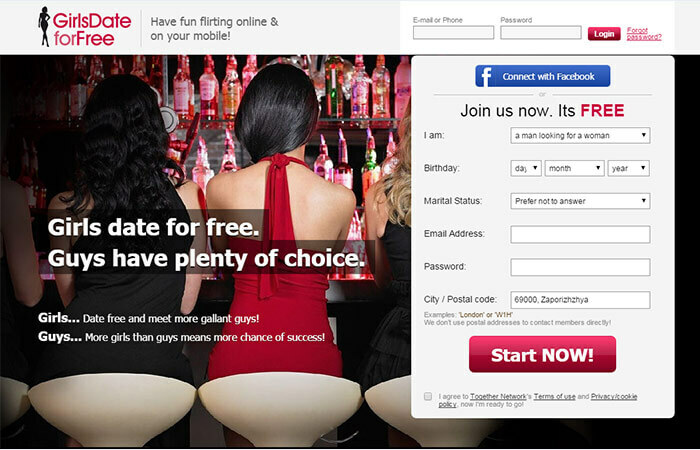 The site boasts a smart system of local search that allow members to find matches nearby easily and quickly. UniformDating.com is the online dating brand, which celebrates and values those who commit their lives to being a man or a woman in uniform. The largest community of single uniformed professionals welcomes all single firefighters, doctors, nurses, law enforcement officers, pilots, emergency services and military personnel and everyone who is looking for dates, love and long-term relationships with a uniformed single. With a wide range of high-end website tools, UniformDating has simplified the search for love for singles whose life is busy and who can hardly find time for dates. 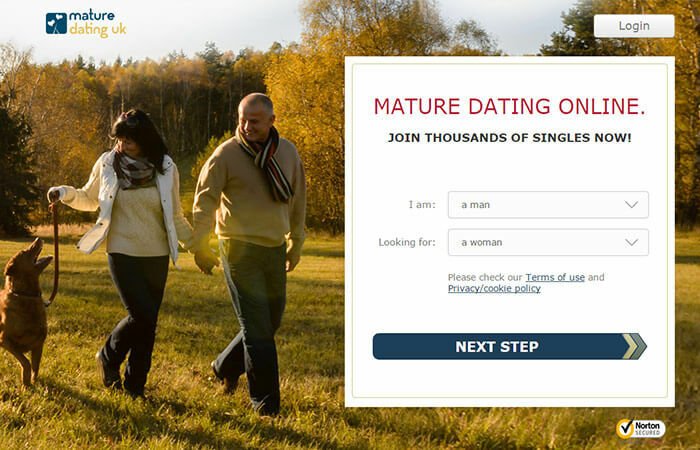 MatureDating is created for mature singles who don't want to waste their time waiting for a sign from above to find a partner and want to make the most of every moment in their life. 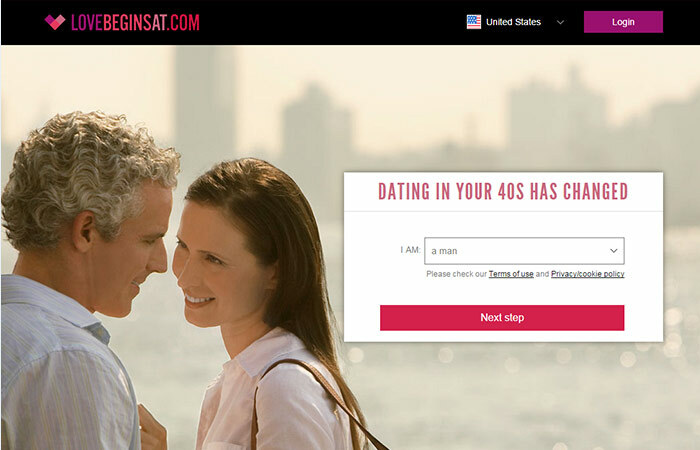 The site’s search engine provides members with hundreds of nice older singles in an instant. A nicely tuned communication system is also pledged to satisfy any need for local personals and serve you well in finding a mature partner right in your neighbourhood. LoveAgain is the right dating service to help mature singles find their perfect match on the way to love and absolute happiness, enjoying new experiences, creating new memories and building serious, long-lasting relationships. The site aims to offer a friendly and comfortable atmosphere to all its members. Here mature singles can easily find interesting people to share their common interests and values with. The members of this site are mature and in most cases they know exactly what they want, so the chances of finding that special someone in the prime of their life are very high. LoveBeginsAt is the exclusive lifestyle and dating platform for 40+ singles looking to find like-minded people to experience, share and celebrate the best things in life. Members are welcomed into a community where they can mingle and enjoy the company of mid-life risers in a safe and comfy environment. The members can start communication by using a user-friendly messaging system that is designed to help to establish as many new connections as possible. Attractive design, outstanding performance, and easy-to-use features are by far not all the benefits of the site. We are proud to continue developing some of the most recognisable brands in traditional dating, such as Cupid.com and UniformDating.com. We offer a complete suite of B2C services. Our rich, extensive capabilities, across multiple platforms including web, mobile and app allow users to quickly and easily discover, meet and date people who share their interests and lifestyle. Everything we do is inspired by our customers. We are working hard to better understand social and dating interests of our target users. This allows us to focus on specific users’ needs and provide them with advanced online dating technologies based on our industry best practices. By clicking the "Send" button I hereby consent to my personal data being processed for the purpose of receiving replies from you regarding my request for information.